With an A+ Rating from the Better Business Bureau, our award winning service is renowned throughout the country as being one of the very best in the industry. We offer a complete selection of top quality motor home services and RV repairs for all makes and models, serving the greater Mesa / Phoenix area. 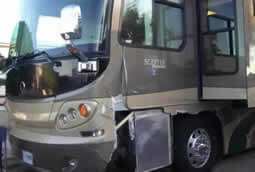 At East Valley RV Specialists we handle your claim all the way to the very end so that you can avoid the hassle of trying to deal with the insurance company on your own. 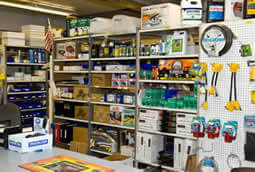 East Valley RV Specialists carries an abundant inventory containing thousands of parts, products & supplies. 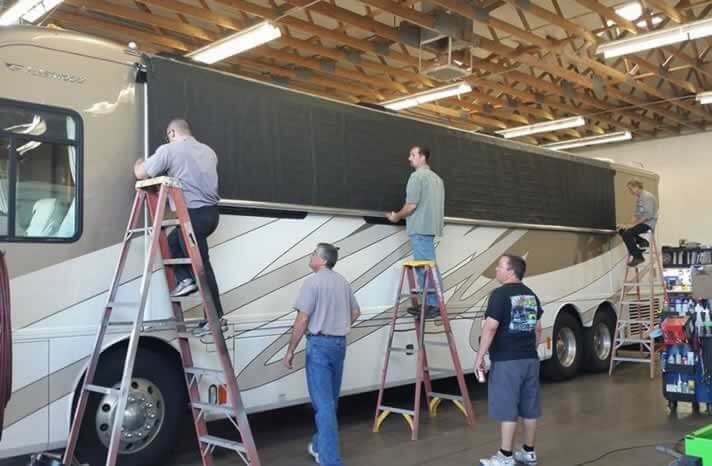 Unlike other warranty centers whose primary objective is the sale of new coaches, RV Service and Repair is all that we do. 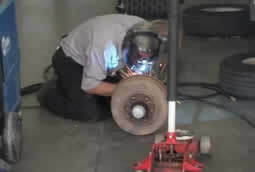 This helps to ensure a quick turnaround time to get your RV back on the road. No more waiting for weeks just to hear that repairs haven’t been started. As a direct repair facility for Tiffin Warranty, we receive authorization to start repairs much quicker than other Motorhome repair shops. 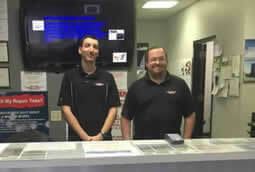 It's our goal to provide you with a quick, easy and positive experience to keep you coming back.